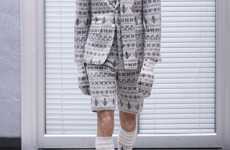 In much of the U.S., seeing a man's thigh is reserved for the bedroom, but Antonio Azzuolo's Spring 2010 RTW menswear collection shows that we'll soon see it in the boardroom as well. 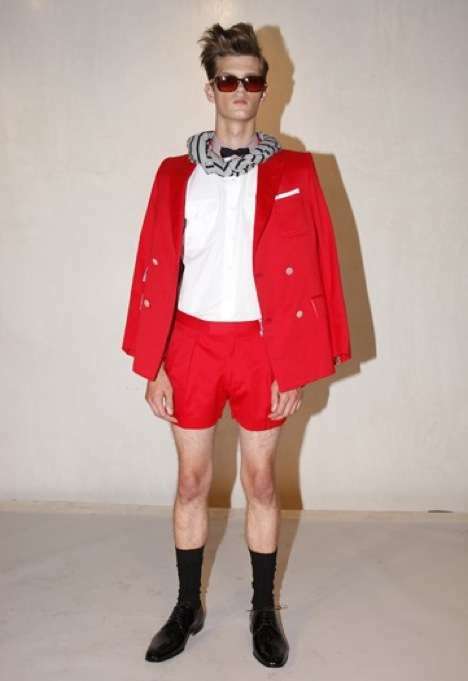 Azzuolo's line features several well-tailored suits, many of which are paired with impeccable short shorts. 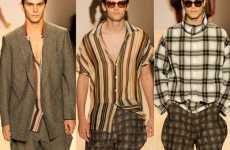 Check out more images of Antonio Azzuolo's Spring 2010 RTW line in the collection above, and men, get ready to show some thigh come spring! 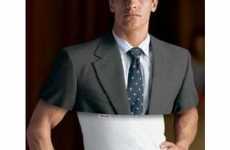 Implications - Many male members within society find themselves investing large sums of money into bettering their image. Businesses that devote their efforts to tailoring to this particular group's needs and demands will likely experience successful results. Consumers wary of their appearance will likely invest in an organization committed to offering them the best in terms of style and quality.